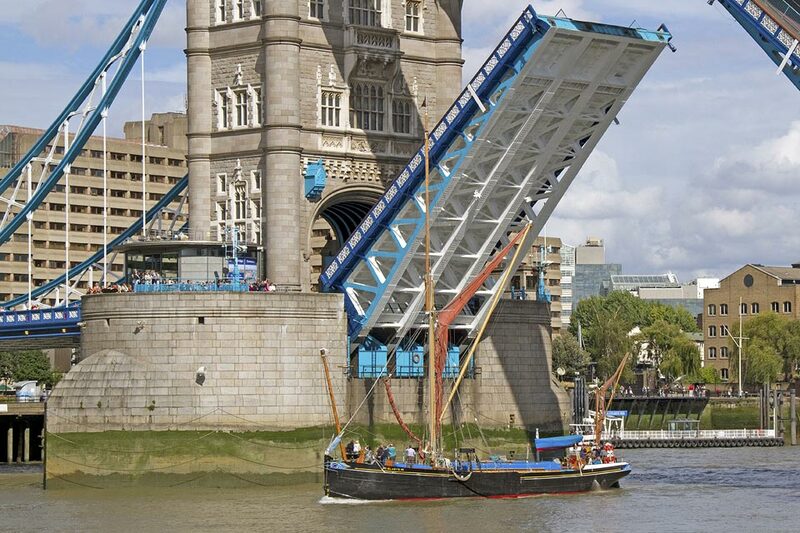 T. Nielsen & Company are commencing a project to restore, upgrade and refurbish the sailing barge GLADYS. 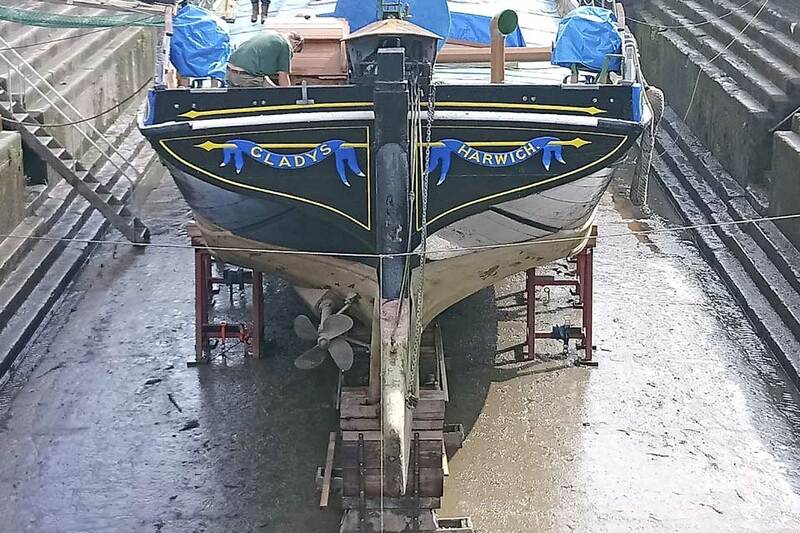 GLADYS arrived at our Gloucester shipyard after being transported from Brightlingsea to Sharpness Docks in the towed, sea-going barge TERRA MARIQUE. GLADYS is a Spritsail Barge built in 1901 by Cann, John & Herbert, Harwich. 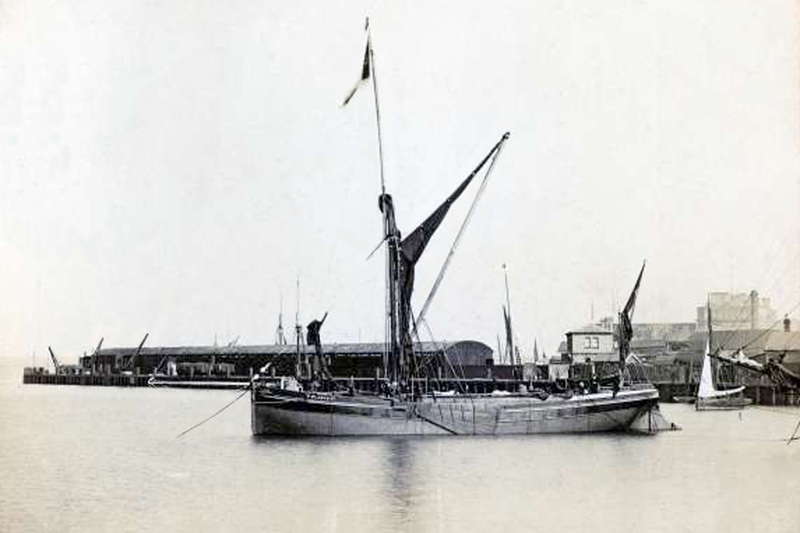 Her first owners were William Thomas Whitmore, Harwich (master mariner with 48 shares) and John Howard (master mariner with 16 shares) of Shoeburyness, but in 1902 she was sold to John Lesley Whitemore, Colne, Lancashire, although John Howard remained the master. In 1912, she was sold to Cranfields Flour Mills of Ipswich who operated her as bulk grain cargo vessel until 1972. 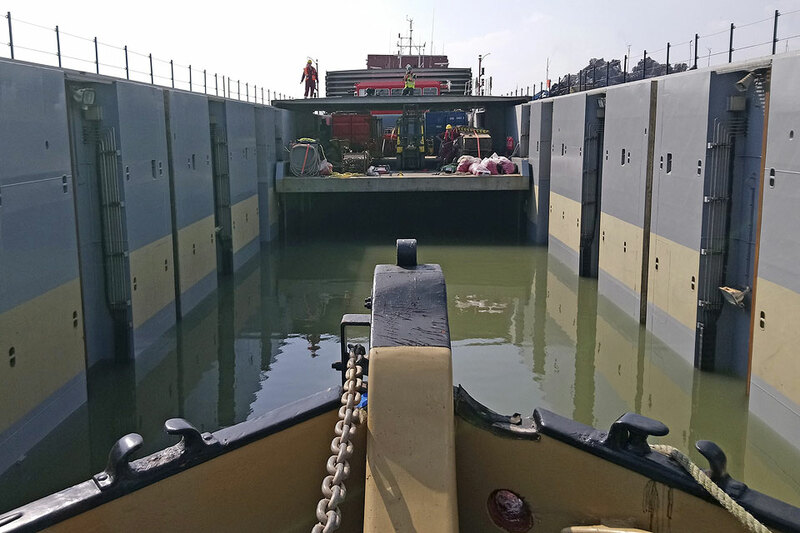 An engine was fitted in the early 1950s, along with a wheelhouse, but otherwise she remained relatively unchanged during this time. During the 1970s, GLADYS was converted to a pleasure yacht and has since been used for corporate entertainment. T. Nielsen & Company will upgrade GLADYS to a passenger vessel and refurbish the interior to comfortably entertain up to 20 passengers. 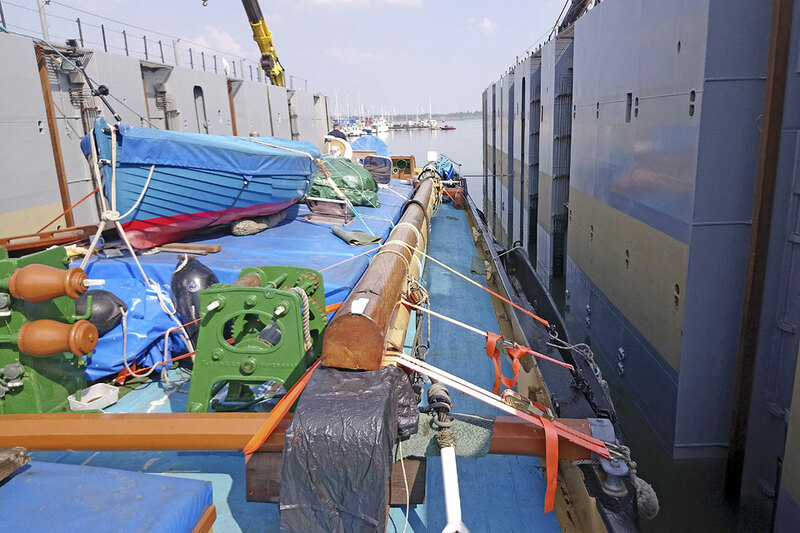 The hull, decks and rigging will be restored to be as close to the original as possible. 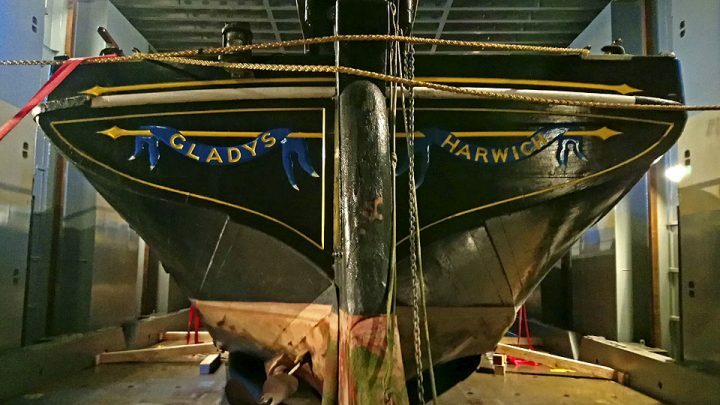 This will ensure GLADYS will retain her heritage and is safe and compliant to operate for another century. We intend to update you as the project progresses through its various stages. 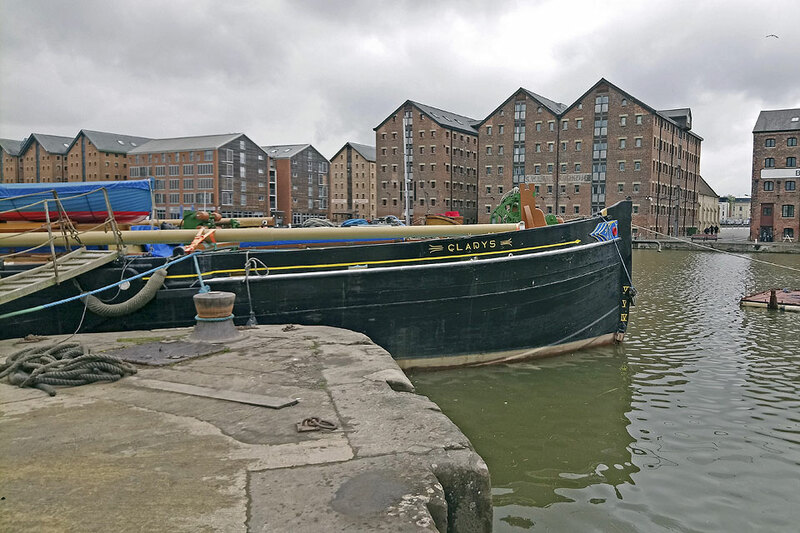 At present GLADYS is in our dry dock being surveyed.